It is with great joy that more and more Dubophonic vibes are spread all around the airways through radio shows and broadcasts. It is always good to be accepted in the world dub family, but when our music is featured on the shows of well known artists like Jazzmin Tutum, this makes us especially proud and gives us the strength to keep on moving forward. 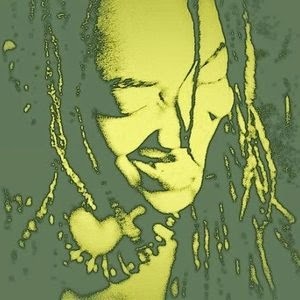 On her latest "Talk it Dub Wise" radio show series, dub poetess Jazzmin Tutum has interviewed on Dub Kali Roots - Radio Dreyeckland our bredren Ibel Campbell showcasing his work and also selecting tunes from the netlabel back catalog with selections from Cyprus, Jamaica, Germany and Mexico. Nuff respect Jazzmin and Ibel for successfully "touching the living breathing world, with living breathing words".